Join ACT for a "day in the life of Charlie Brown." 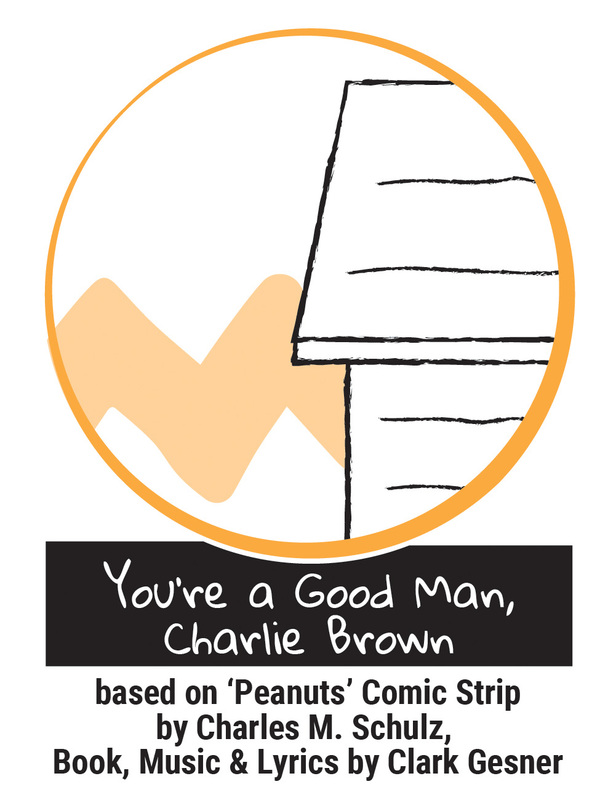 Currently celebrating its 50th anniversary, “You’re a Good Man, Charlie Brown” is a musical based on the beloved comic strip by Charles Schulz. Sally Brown joins Charlie Brown, Linus, Lucy, Schroeder, and Snoopy in this charming revue of vignettes and songs. A musical the entire family can enjoy!